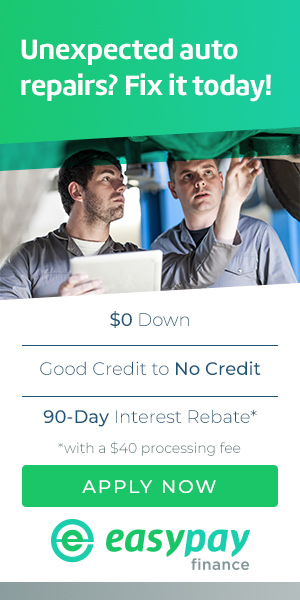 Darrell's Auto Sales & Services is a full service auto repair facility serving Northford, CT. No matter what brand, make or model you drive we have the training and the tools to service your car or truck. So if your auto has 1,000 miles or 100,000 miles we guarantee you will love our service! 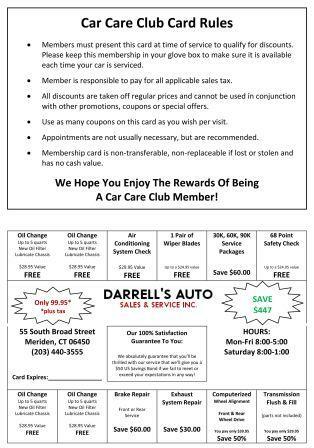 Because here at Darrell's Auto Sales & Services we service every auto like it was our own.